One of my friends bought this book. They began to read it and then handed it over to me, exclaiming "This is way more your thing than it is mine." And I am so glad she did. For fans of Max Brooks’s The Zombie Survival Guide and zombie aficionados everywhere, a hilarious debut novel about life (and love) after death. 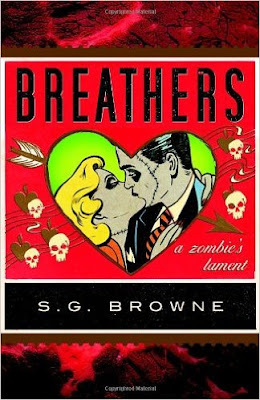 Darkly funny, surprisingly touching, and gory enough to satisfy even the most discerning reader, Breathers is a romantic zombie comedy (rom-zom-com, for short) that will leave you laughing, squirming, and clamoring for more. 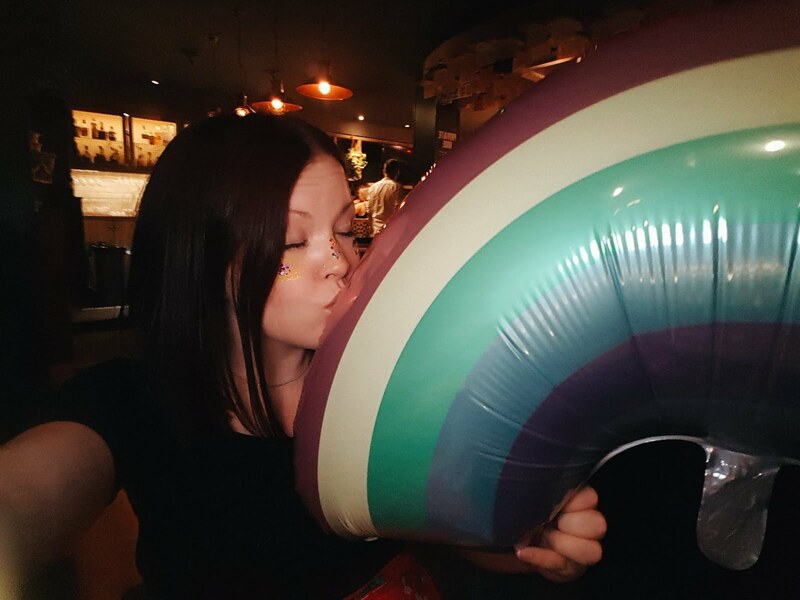 Without giving too much away, the ending has been criticised by some. Personally, I really loved the escalation of what a person(/zombie) can be pushed to do when not given the respect they deserve and when it causes a loved one to come to harm. I truly rooted for Andy throughout the entire book and felt satisfied by the pay off. I really would recommend this film if you are looking for something slightly darker to make you laugh and something that is incredibly easy to read. I would also really love this to be a film but from what I can tell, that seems to have halted. Overall I bloody loved it.